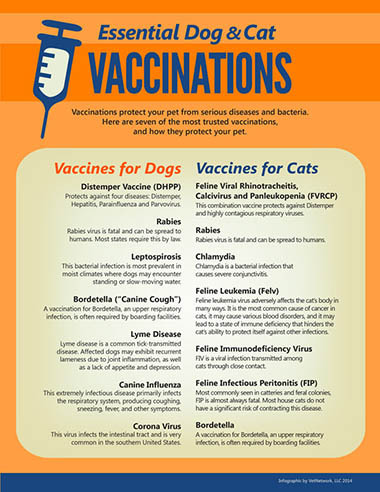 Parasite prevention is a vital element of responsible pet wellness care in Hicksville. Fleas and ticks are more than a nuisance; they carry diseases dangerous to you and your pet! Ticks and their eggs are found in the grass and weeds your dog may routinely run through. To help prevent transmission, check and brush your dog after being outside. If a tick is attached to your dog's skin, remove it carefully with tweezers and wash the affected bite area and your hands afterward. 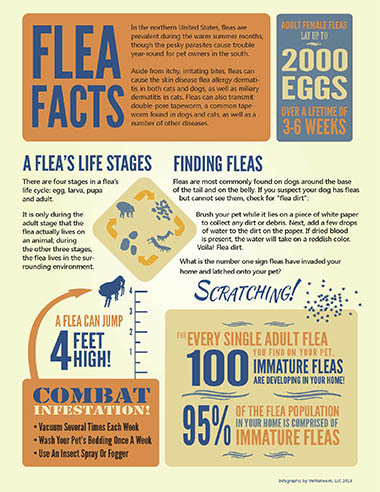 Fleas can be a problem year-round and flea infestation is one of the most common medical problems veterinarians see. If your pet is allergic to fleas, just one bite can result in a severely painful skin infection. For more information, visit our full website, or give us a call at (516) 735-0090.